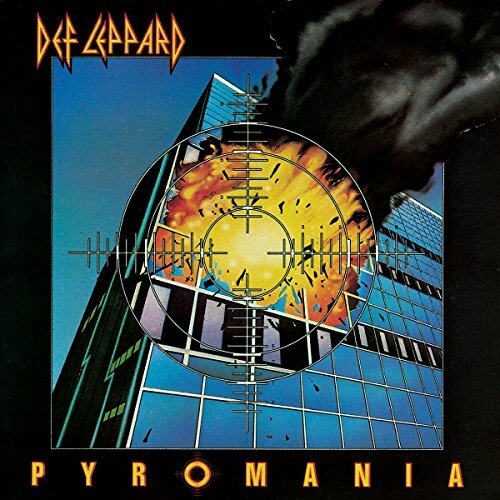 Download "Def Leppard - Billy's Got A Gun" for FREE!!! Oh billy, hey why you got that gun? Yeah billy's got a gun!